Savoured as a refreshing beverage since Roman times, Peppermint is naturally caffeine free and ideal taken after a meal to aid digestion. 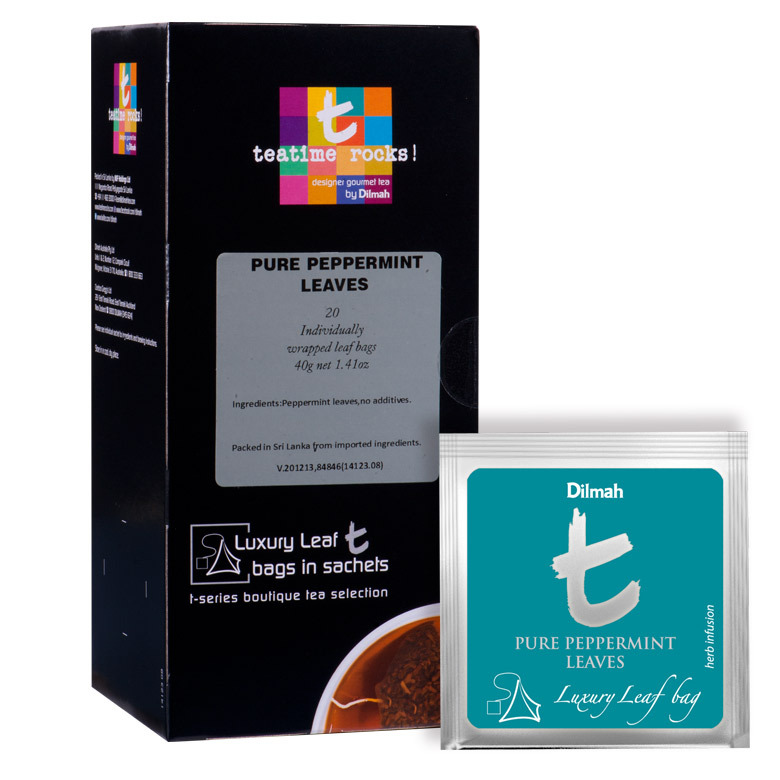 The natural peppermint oil in the leaves impart a menthol aroma and a zest to the infusion of the leaf, making this a cooling and uplifting beverage. The infusion of peppermint leaves with a touch of honey is an ideal palate cleanser and effective in rehydration; especially useful for hangovers!.